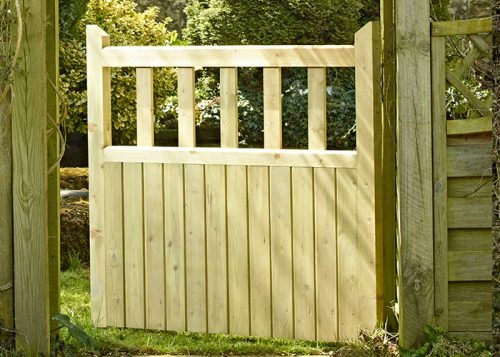 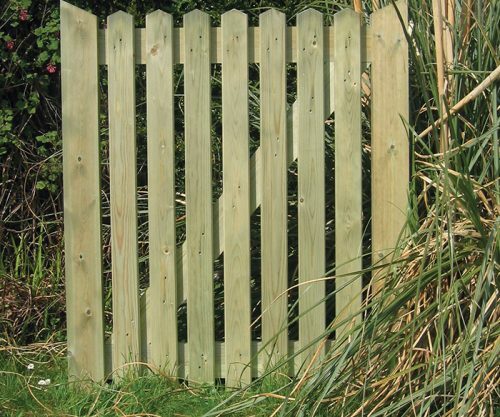 The Henley garden gate is a classic high quality planed finish palisade gate. 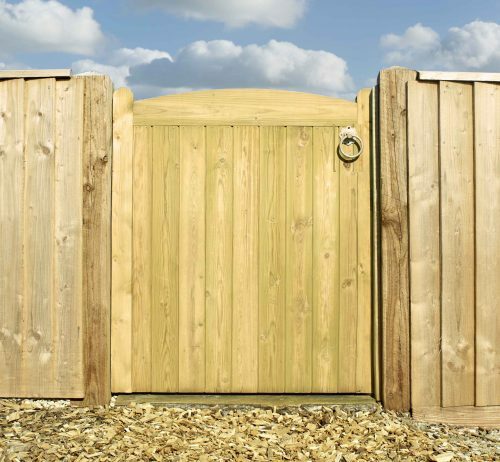 The Henley is a classic round topped palisade garden gate. 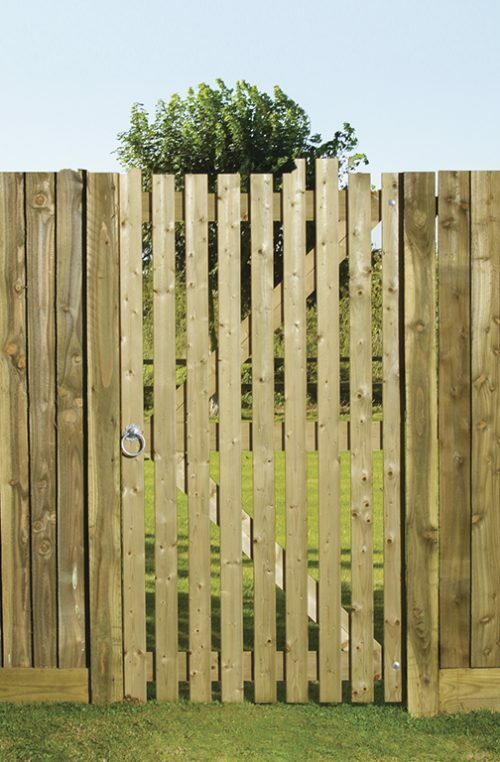 Ledged and braced with a planed finish.